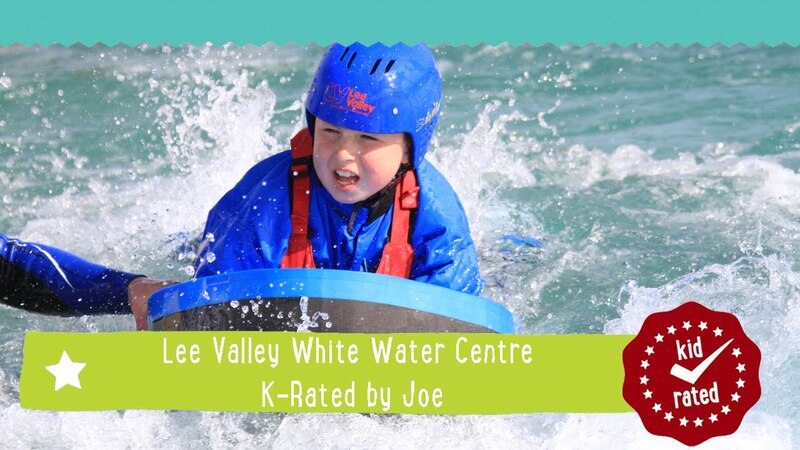 Elliot gives the Lee Valley White Water Centre a splashtastic K-Rating of 10! 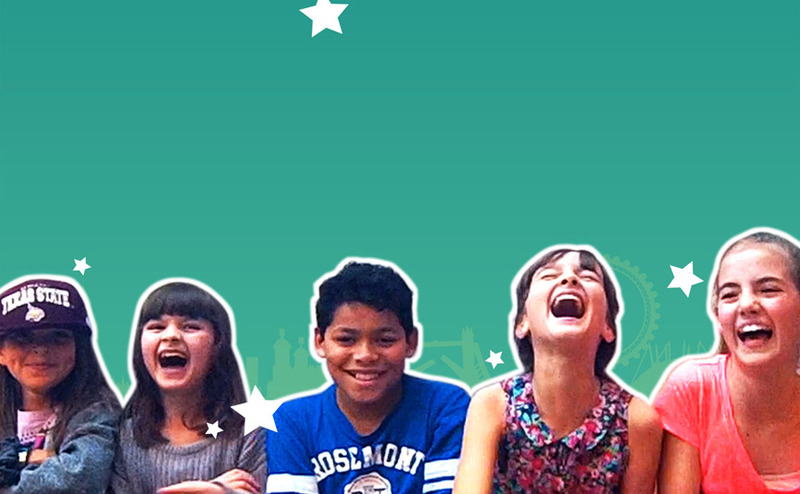 If your kids love extreme sports why not try out Hammersmith BMX? 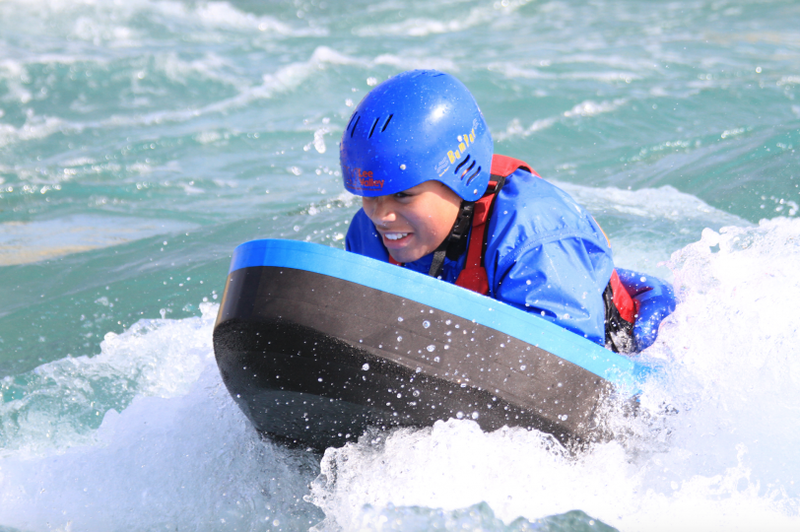 For kids who love extreme water sports there is nowhere better in London to visit. 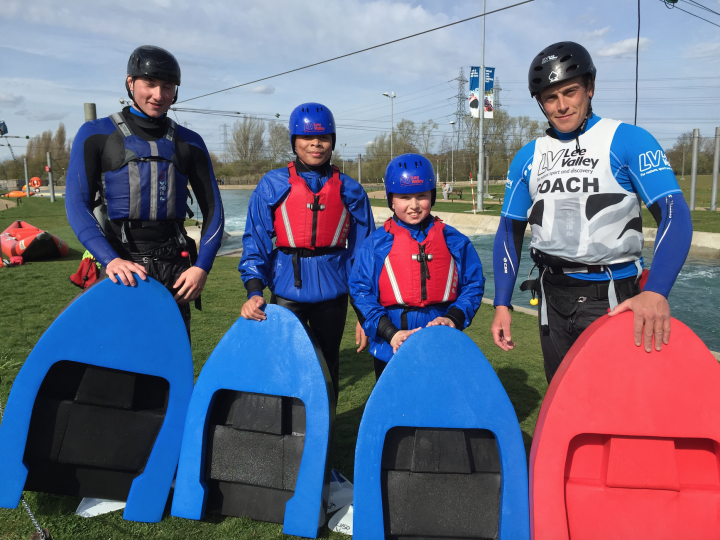 Situated just outside the M25, but with great transport links to Central London, the Lee Valley White Water Centre is one of the world’s best water parks and was used during the Olympics. 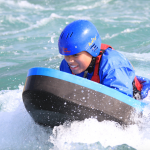 If that thought doesn’t get your heart racing then maybe the awesome activities you can take part in will. There are a range of activities available for kids aged 8 and above, such as kayaking, canoeing and paddle boarding. 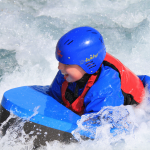 Over 12s can try Hydrospeeding, where they will be taught to get used to the water by jumping into the rapids, then navigate the course on a cross between a float and a bodyboard. 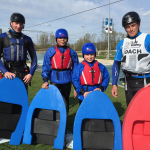 Over 14s can try their hand at white water rafting. 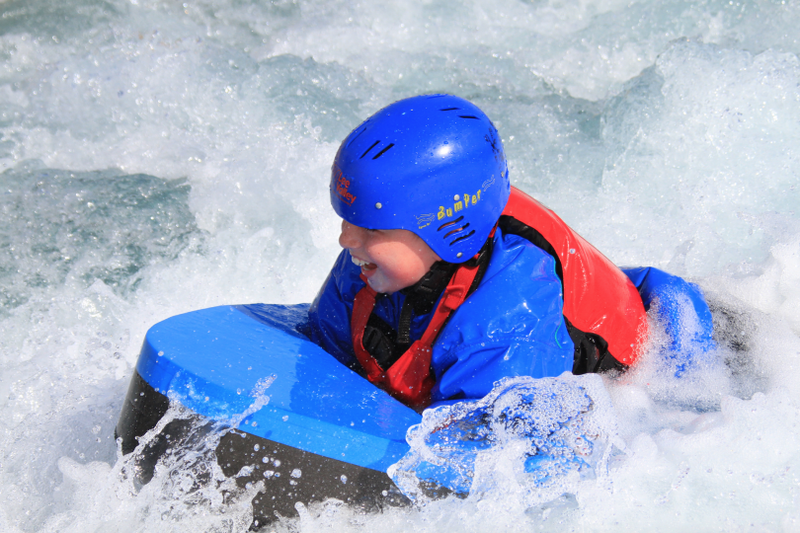 Or, if you fancy something a bit less strenuous, why not take to the rapids together in a Hot Dog inflatable? 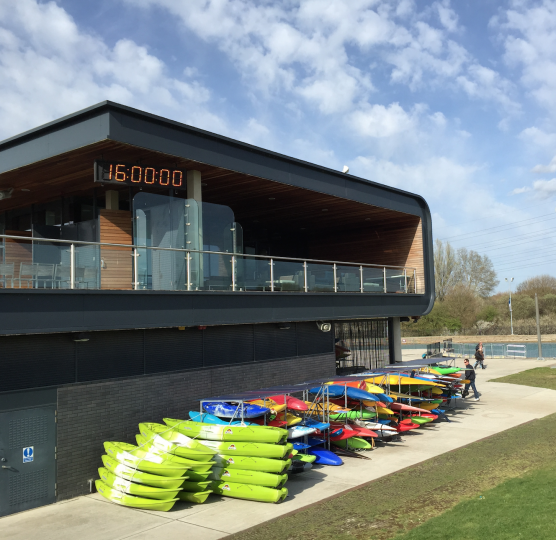 Make a day of it by combining with a stroll through River Lee Country Park. From 23rd July to 4th September 2016 you can enjoy FREE family fun at the Pavilion in the Park, with a variety of games and a bouncy castle. If you love sports and want to try out some more Olympic locations why not head to the Queen Elizabeth Olympic Park in Stratford? 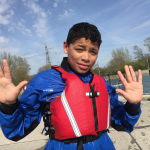 For over 8s who love the water this place is a lot of fun. Yes, the water is cold but your adrenaline (and the wet suit) keep you warm. 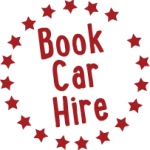 Safety is paramount so your kids are well looked after. 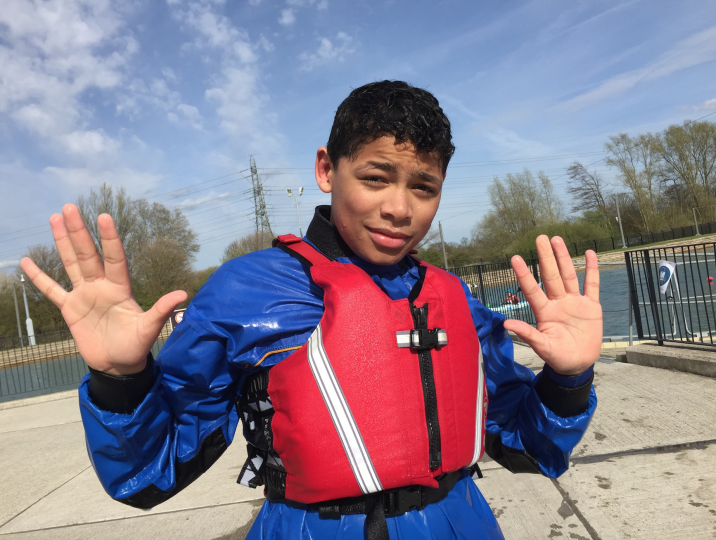 I joined in for rafting as it was fantastic! 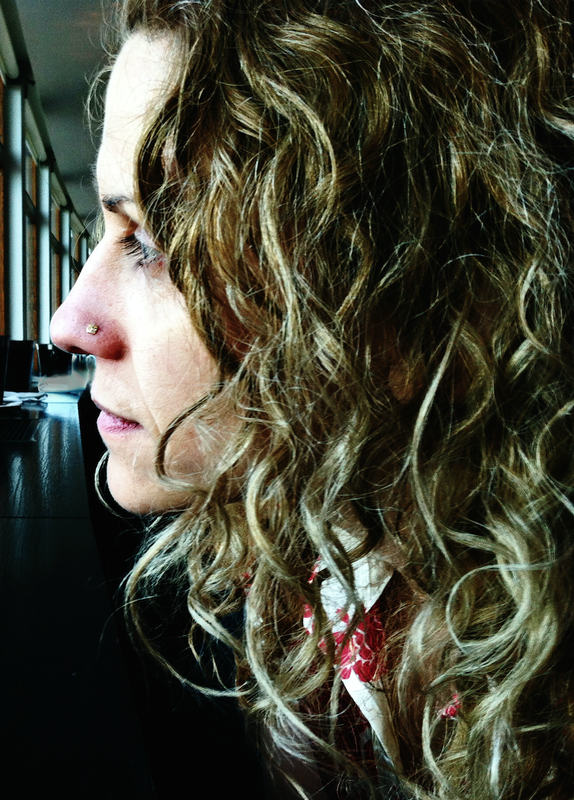 The Terrace Bar & Cafe is great for hot drinks (& free wifi).